With so many options for assistive technology on the market, it can be challenging to know what choice is going to be right for you. Novitatech’s Come and Try Clinics provide the unique opportunity to try out lots of equipment from a large range of suppliers, to find what exactly suits you. 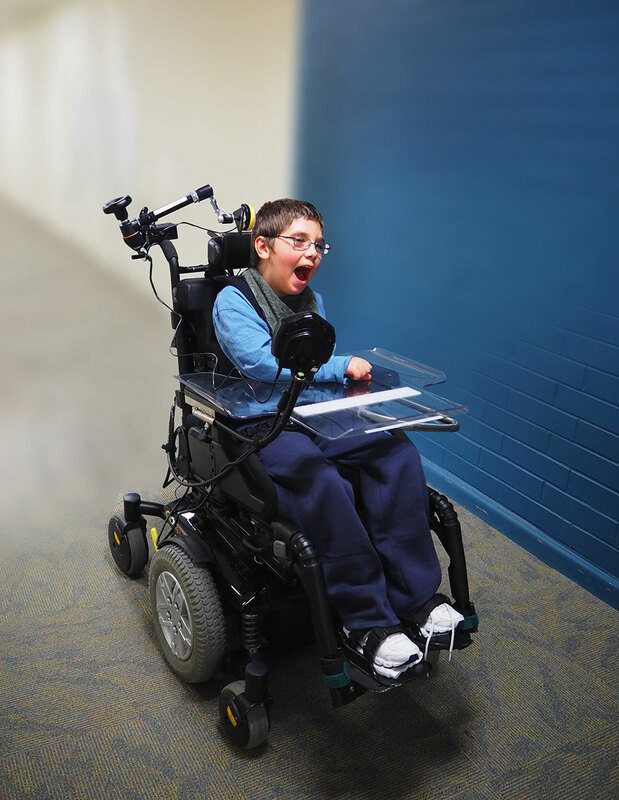 It can be a lot of work running around from supplier to supplier trying all the different makes and models to find the right assistive technology for you. Novitatech offers the Come and Try Clinics to save you the hassle, and with the support and expertise of a number of skilled therapists and technicians focusing on you during your individual session, you’ll have access to equipment and technology from a large variety of suppliers, all in the one place. Come and Try Clinics are typically held at intervals throughout the year but mostly in school holidays, at Novita’s Regency Park Centre. By booking into a clinic session, which typically runs for 60-90 minutes, you will have sole access to our clinicians during your appointment, with assessment and fitting of equipment if you find what suits you. If you are interested in booking a come and try session, contact Novitatech on 1300 668 482, send us a clinic enquiry online, or if you’re already with Novita, let your therapist know. 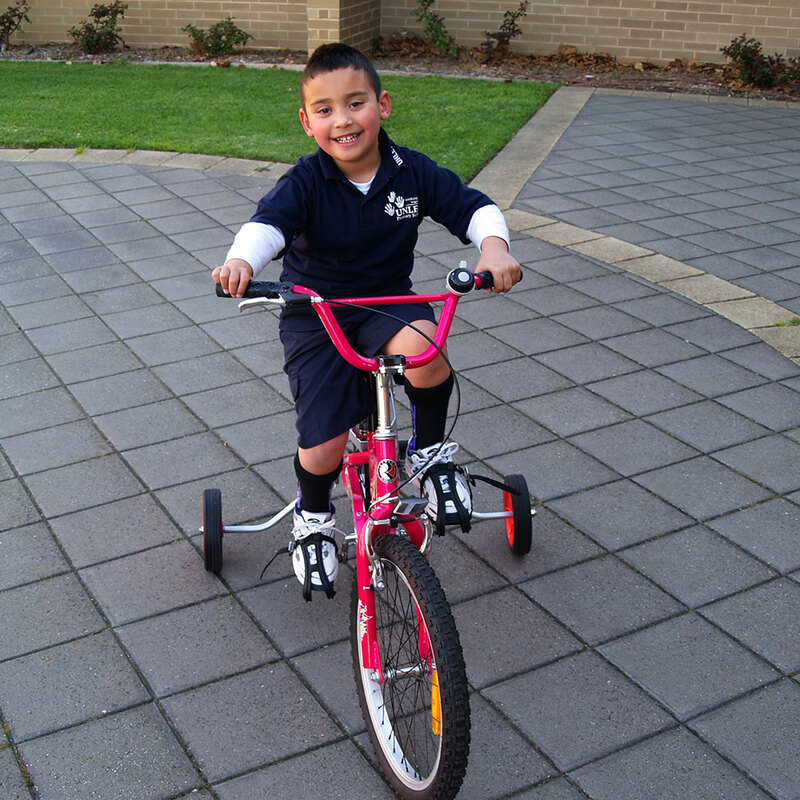 Novitatech provides the opportunity for both kids and adults to trial a selection of Freedom Wheels bikes and trikes of different sizes, shapes and models. These items have been specifically selected as they have a range of supports and accessories to enable people with limited mobility and balance skills to have success in riding a bike. Adaptations or specialised bikes can increase physical stability on a bike and also confidence in learning to ride a bike. Novitatech’s bike sessions are led by a physiotherapist with expertise in paediatric disability and knowledge of cycling with support from Technology for Aging and Disability SA (TADSA) technicians who have extensive expertise in bike modification for people living with disability, and can help personalise bike equipment to suit your exact needs. The physiotherapist determines the most appropriate bike and supports that are required. A bike with the required supports is set up to trial with minimum modifications to establish the most cost-effective, and age-appropriate option to successfully learn bike riding. Call us to inquire about available appointment times on clinic days, and to book on 1300 668 482 or send us a clinic enquiry online. Can we take home a bike to trial after? Following the trial of bikes at Novitatech, a selection of bikes are available for one month trial if it is necessary to establish whether riding the bike is enjoyable and fits your lifestyle, meaning it’s more likely to be successful long term. A take-home trial can also allow further skills to develop to allow fewer supports to be recommended on the bike you order. A take-home trial afterwards may not be required for everyone, as often in the clinic session, you and your physiotherapist are able to find what suits you best and what modifications (if any) are required. Walkers are an assistive technology that can give independent mobility/movement to a person who is otherwise unable to walk. 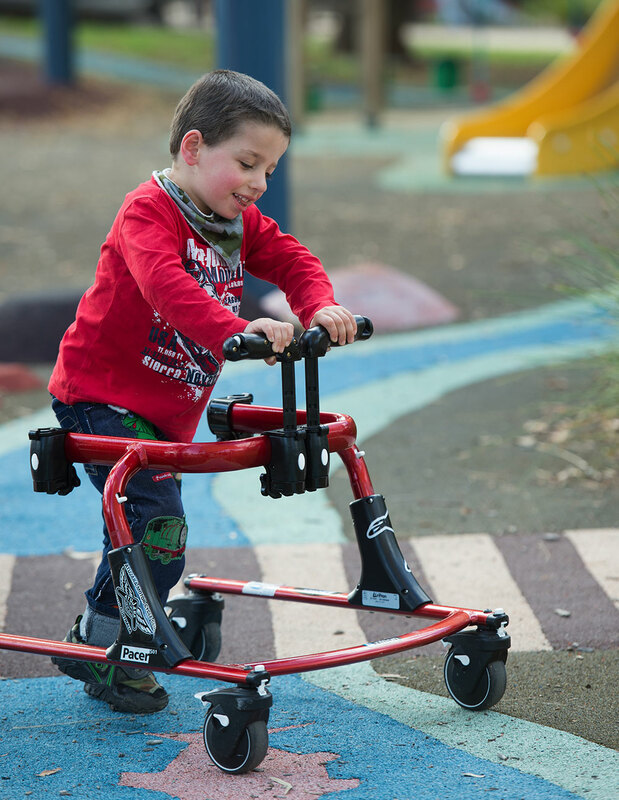 There are many different types of walkers, with many different accessories, and finding the right balance of these is essential to getting a walker that will provide independent movement and the potential for skill and strength development. At Novitatech’s walker clinic, kids will have the opportunity to work with a highly experienced physiotherapist to find the best-matched walker for their needs. There may also be the opportunity to hire a walker following the clinic so that your child can have a longer trial. Clinic appointments typically run for 60-90 minutes and can be accessed via NDIS funding, depending on your plan goals. You may also choose to request an assessment report to your funding body if you need to have an item funded following the clinic. Being able to move around on your own can be the key to independence. Booking into a powered mobility session provides an opportunity to explore a range of powered wheelchairs and similar options with both adults and kids welcome. An experienced occupational therapist and physiotherapist will work with you to investigate different methods for driving a powered wheelchair, including joystick and switch access and also different drive mechanisms including mid-wheel and rear-wheel drive powered wheelchairs. Following the session, you will be provided with a summary report and may also be able to hire a powered wheelchair or other aid for trial, to further explore and develop your skills with driving a powered wheelchair to see if this is the best mobility option for you. Clinic appointments typically run for 90 minutes and can be accessed via NDIS funding, depending on your plan goals. You may also choose to request an assessment report to your funding body if you need to have an item funded following the clinic. Please note: medical clearance is required before attending a Powered Mobility Clinic. Speak to staff about this when you call to inquire. Having the right shower and toileting chair can promote your or your child’s independence and can make showering a more comfortable and enjoyable experience for them and you. Novitatech therapists run a shower chair trial session for adults and kids at Novita Regency Park Centre usually during the school holidays. An experienced occupational therapist will complete a holistic review of you or your child’s needs and assist you to find the right shower chair, with a range of different shower chairs of varying sizes and features for you to try for yourself or your child. The come-and-try session may be followed by a home-based assessment of your bathroom to ensure that the selected option will meet your needs. Sessions typically run for 60-90 minutes and can be accessed via NDIS funding, depending on your plan goals. You may also choose to request an assessment report to your funding body if you need to have an item funded following the clinic.